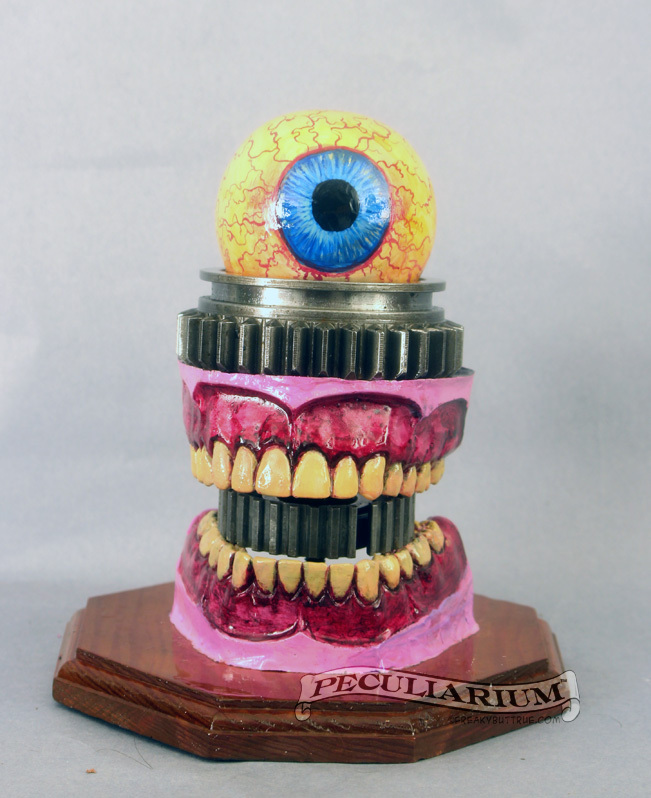 What some of our surviving customers have said about the Peculiarium. 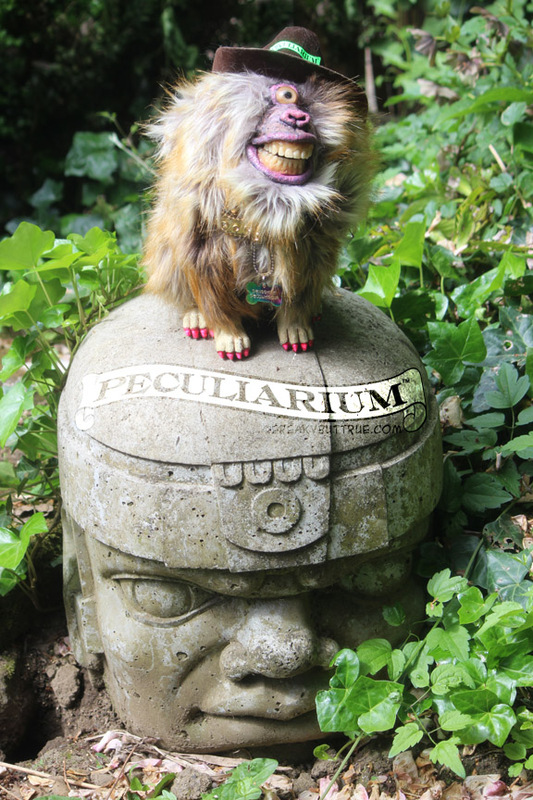 We are not quite sure how to explain the Peculiarium…it’s truly one-of-a-kind! “Museum” simply does not seem adequate to describe this freaky-but-fascinating collection of Sci-Fi art exhibits, historical oddities, and celebration of urban legends. 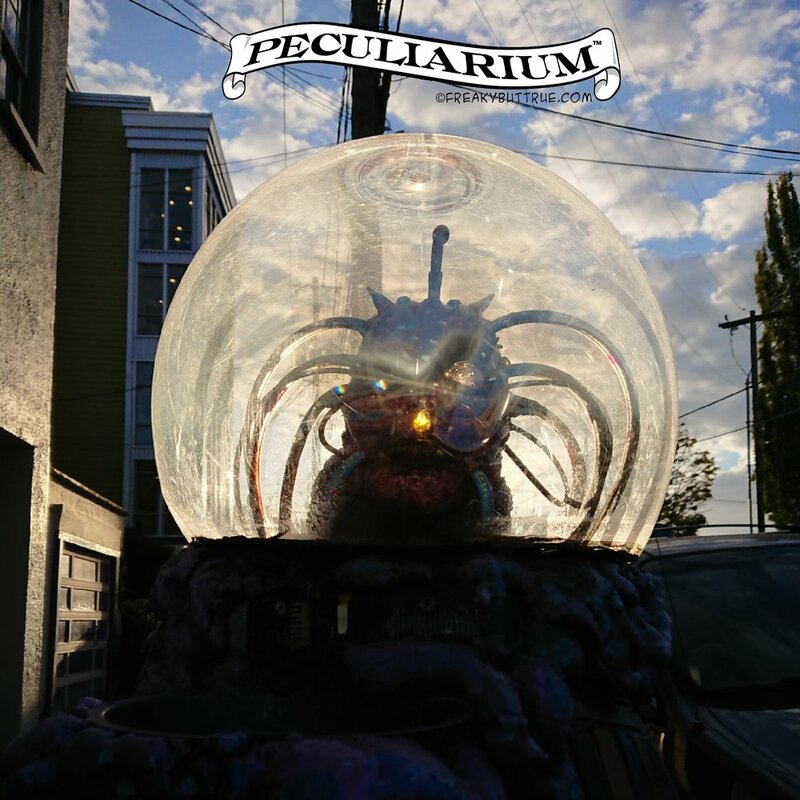 We’re pretty sure that the city motto “Keep Portland Weird” was invented right after a visit to the Peculiarium! 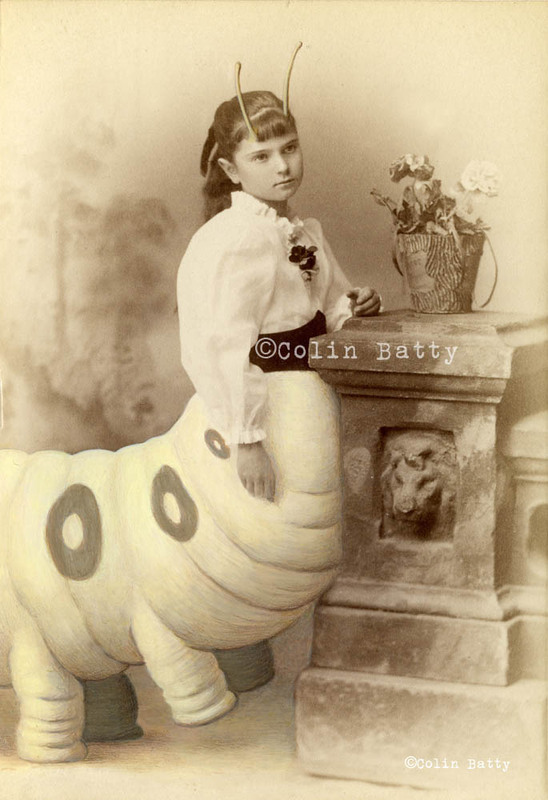 This is one attraction that is definitely not meant for children, but for those of us who love to stretch our imagination (and nightmares!) to the limits, this is as must-see place for truly unbelievable artwork, performances, and events celebrating the creepiest, most terrifying…things…in the world. 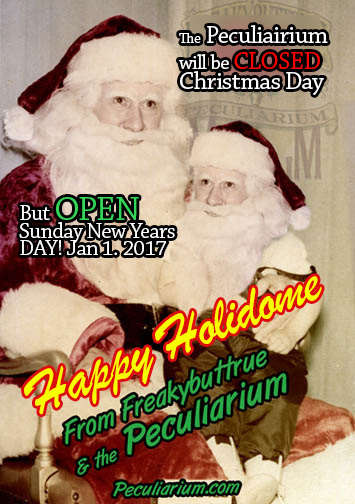 The Freakybuttrue Peculiarium is not for the faint-hearted, but for the rest of us “weirdos,” it makes our skin crawl in the most excellent way. 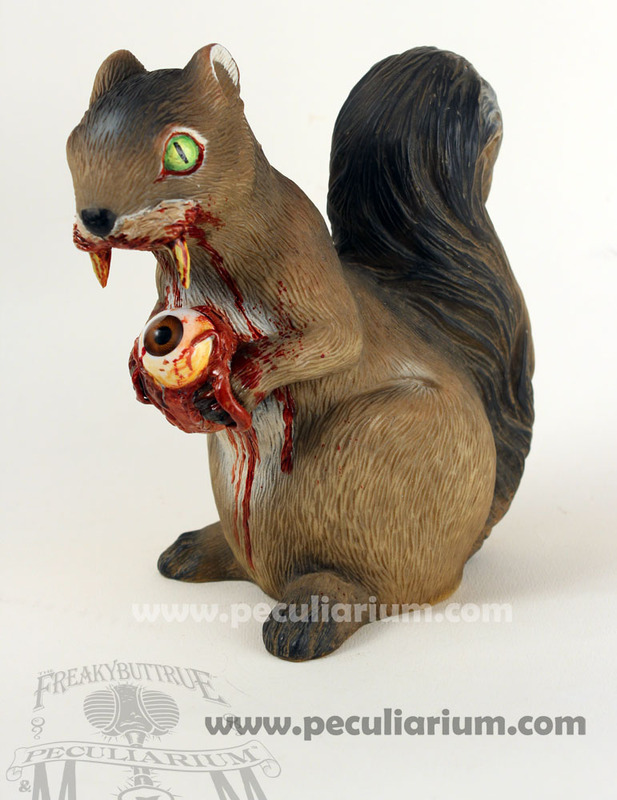 Were open normal hours, 11-6 Easter Sunday. What a long, strange, often painful trip it's been. No way to truly thank all the people who helped us in little a giant ways in the last 8 years. You know who you are. Thanks x 1000. We’re forever humbled by the contributions. Found these M&Ms in a candy machine I'm refurbing. You know they're old when the ms are hand painted. Taste totally fine. Wow. Don't usually get starstruck, but I was flattened today when screen legend Tippi Hedren, star of Hitchcocks, "The Birds," walked into our shop. What a class act! (the bird was her idea.) So nice and gracious, I could have asked her a million questions! Vote for us at fed ex! We're trying for a 50K small business grant. We're open normal hours, 11 to 6. Come dressed as a real US president and get in free. Nope, he doesn’t count. The new unipiper IPA! Thanks for invite! The debut of @theunipiper and his nakesake brew from Portland brewing! What a fun evening! 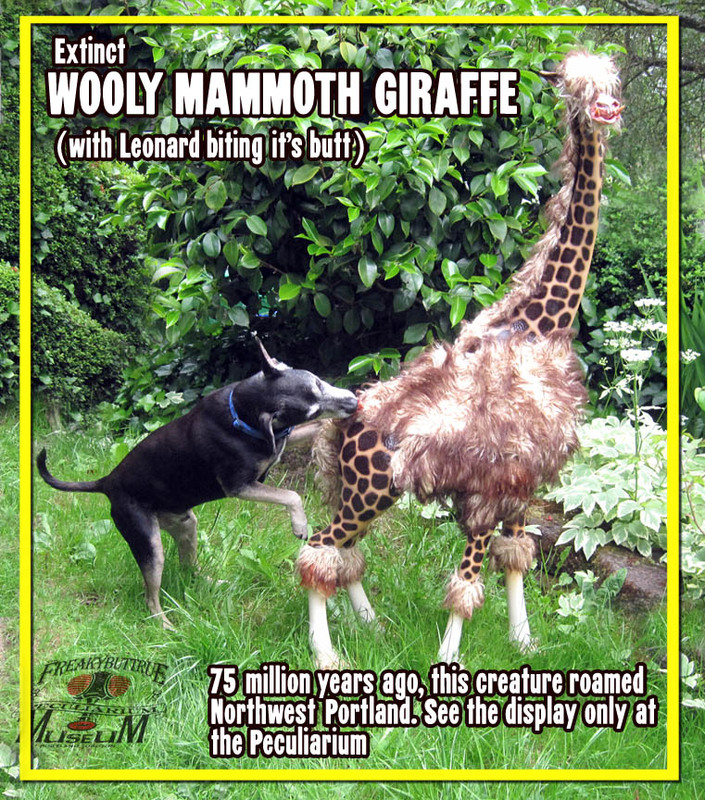 Honored to be included and part of the Weird Portland United. We're open normal hours for Martin Luther King Day, Monday. We’re open, 11 am to 6pm, on monday, January 20th. Martin Luther King Jr, Day. Thanks College Magazine, we loved college, all 13 years of it. 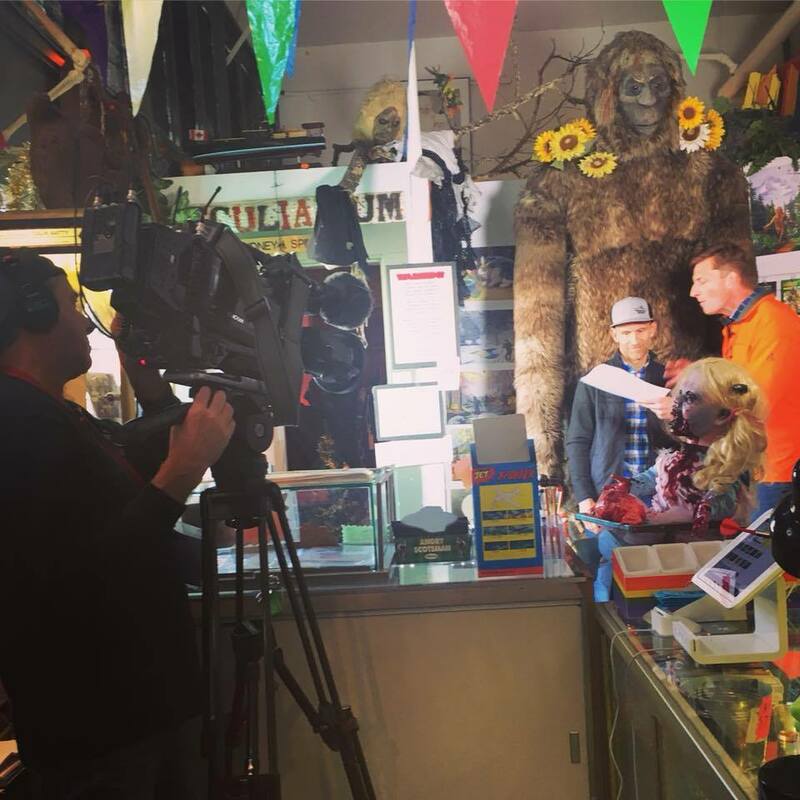 Krampus is ready for his close up. And Royce proposed inside our Zombie Brain exhibit, the most romantic place off all. Love is in the air!!!! 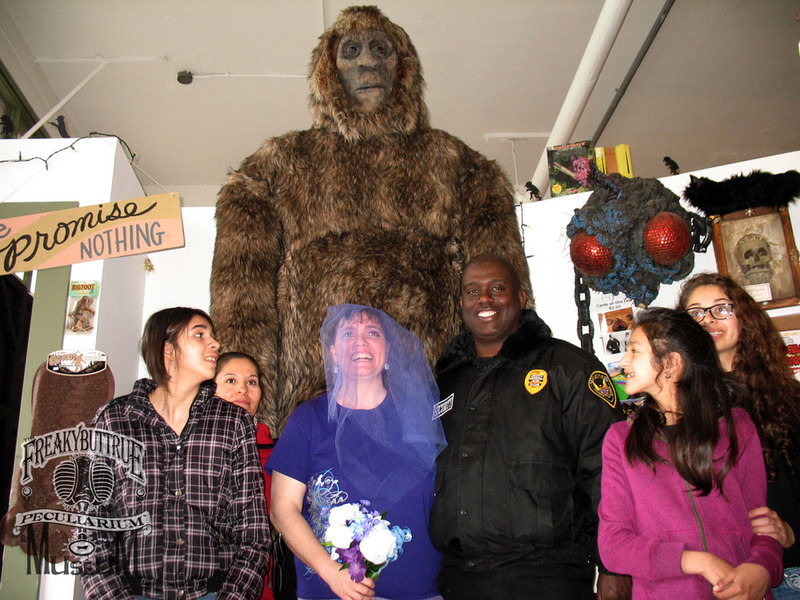 A lovely proposal at the Peculiarium. Come stay at Jerry's Place and go back to the 1970s! Hey time interlopers! Jerry’s Place has dropped in from 1977. 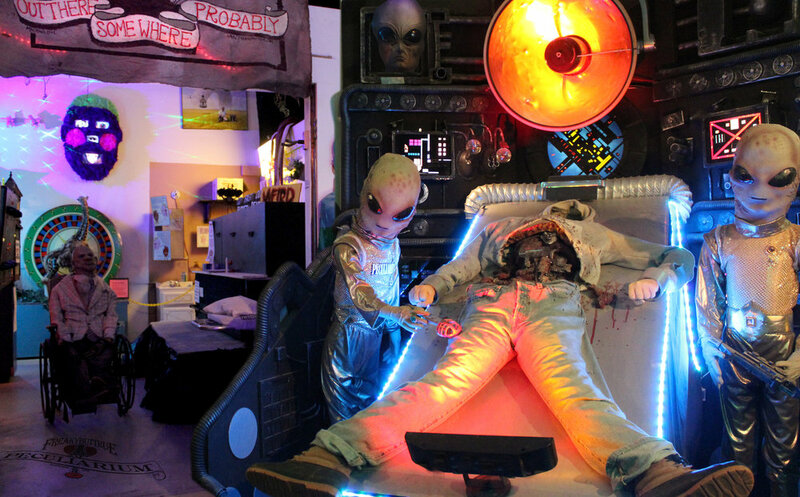 Now available, it’s Jerry’s place, a fully immersive, time traveled art installation that you can stay in. Jerry’s Pad is a 70’s themed home, from top to bottom. Available for photo shoots, but is also available for sleep overs! Sleeps 6, off street parking, close in South West, stone’s throw from I-5. Hot tub, beds, linens, cable, wi-fi all from 2018, but the vibe is from the 70s, man. Nestled in a tree filled suburban neighborhood in Portland. Available for rental by the day, the night or longer. Interested? Contact us. 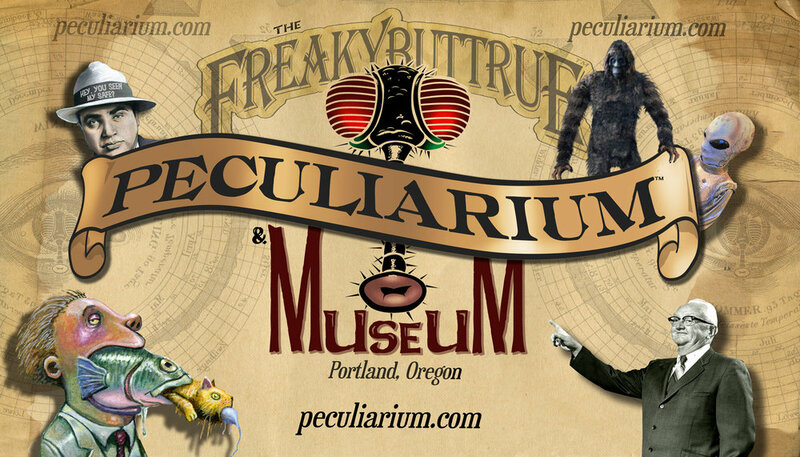 Book now, and stay and get free tickets to the peculiarium and swag. Email Lisa@freakybuttrue for details and availability.